The following news item was first posted on the Dot Time Records website. 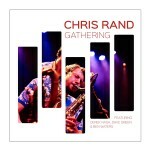 Dot Time Records is proud to present the release of London based saxophonist Chris Rand’s début solo album “Gathering”. Chris’s album is as he describes it “a true labour of love” and features his new band along with long time colleagues Derek Nash, Dave Green and Ben Waters. 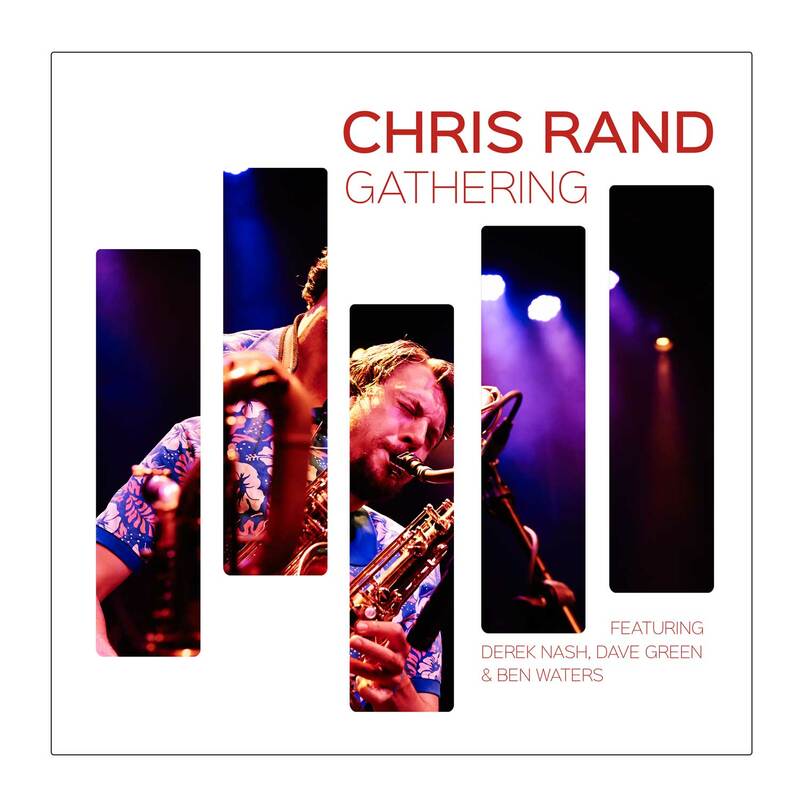 Utilizing every aspect of his instrument to deliver a truly swinging program, Gathering is an eclectic mix of Jazz, Blues and a tinge of Rock & Roll infused with lyrical riffs, motifs and above all groove. Chris will be performing material from the album live in and around London commencing March the 3rd at the “Bull’s Head” in Barnes, One of London’s longest running jazz and blues clubs. March 16th Chris and Band head to Bournemouth, home turf for Chris, to promote the album in the South while March 18th will see them perform at Harrow Arts Centre. The official album launch will be in London on March 27th at the legendary Soho Jazz club Pizza Express. Pizza Express Jazz Club is one of Chris’s favourite London venues and he is pleased to announce that alongside his great band, he will be joined on stage by Derek Nash and other very special guests. This promises to be a very special afternoon gig so book your tickets now as there is limited availability.